We want to be the only company that comes to mind when you think overhead doors! GET MY DOOR QUOTE TODAY! Our hardworking experts have been serving Western New York and surrounding communities for over 60 years, and has earned us certification, endorsements and accreditation from established and trustworthy firms. We are a member of the International Door Association and are awarded marks of quality and excellence from these globally recognized, high quality manufacturers. Our vendors include Raynor and Richard-Wilcox Quality Doors, who offer a variety of quality overhead doors for your home. As a local distributor for our product lines, we maintain an extensive inventory to get your door back in service, immediately. 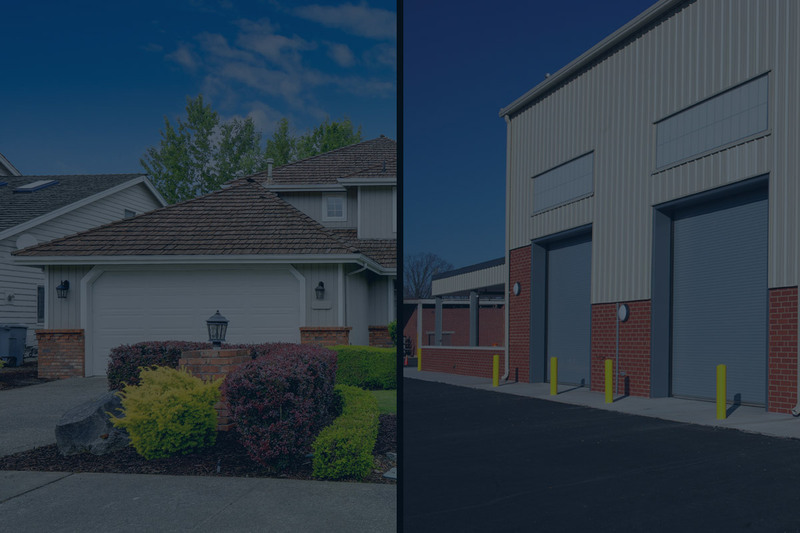 Dependable, long-lasting performance, choose an overhead door company who will deliver the best door for your business. We offer a variety of entry products and services and regularly perform custom commercial, residential door and structural work. Durable, High Quality Residential Overhead Doors. We only work with the highest quality manufacturers that emphasize precision and best in class materials are necessary to produce durable, attractive overhead doors that are built to last. Our installation team has decades of experience maintaining and installing overhead doors and recognize that you are investing in safety and security, as well as aesthetics. We offer a lifetime warranty on all Raynor and Richards-Wilcox Quality Doors for as long as you own your home. Ask us about our other brands! Our overhead garage doors are based on a 25+ year life cycle! Unlike most competitors who just offer 8+ year life cycles. Our garage doors have passed industry-leading safety tests and meet the energy efficiency standards that meet New York state requirements. We have an A+ Better Business Bureau® rating and are proud members of both the Southtowns Builders Association and Orchard Park Chamber of Commerce.